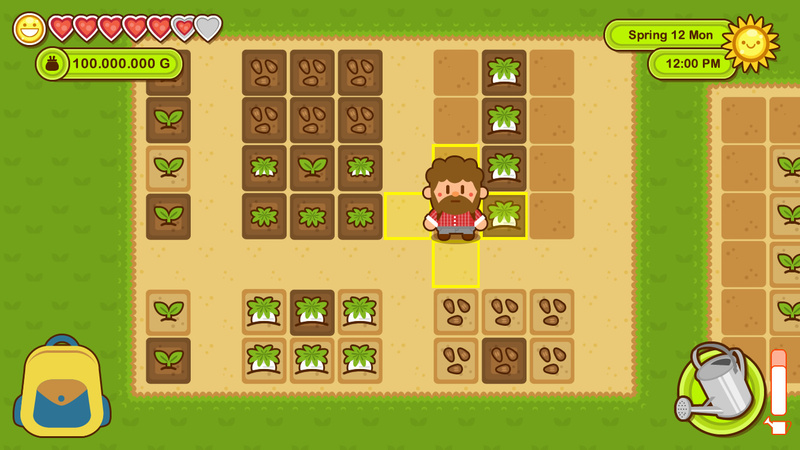 PoketFarm is a personal exercise to work in the creation and management of wire-frames for the gaming design process. 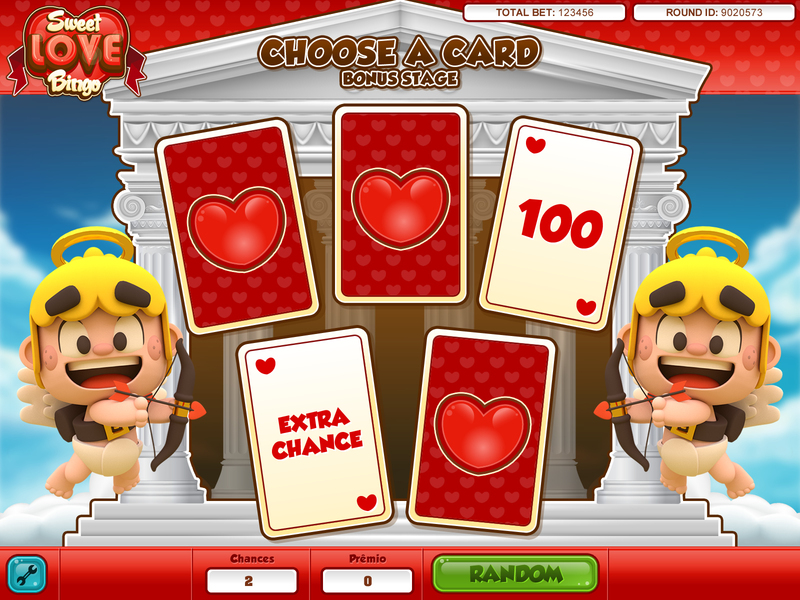 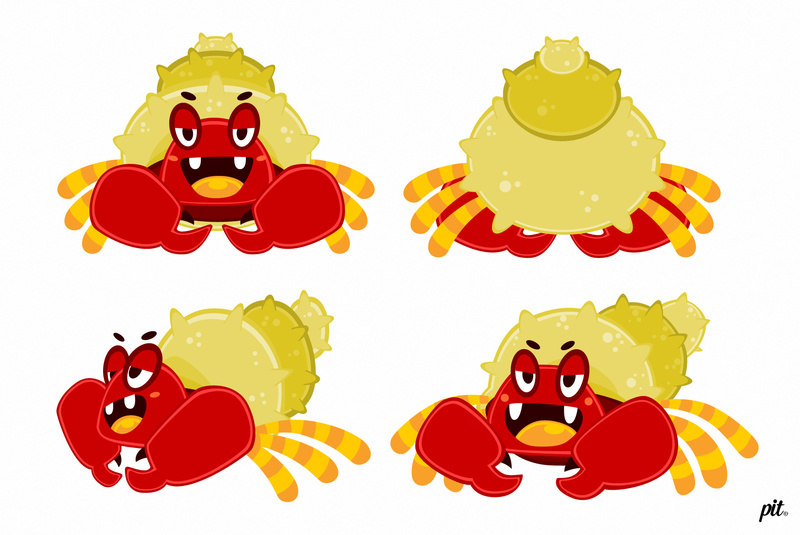 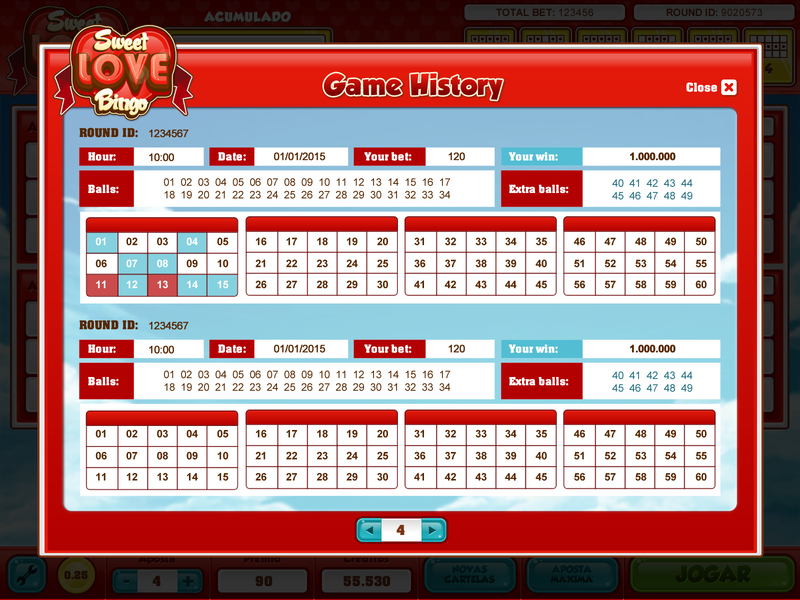 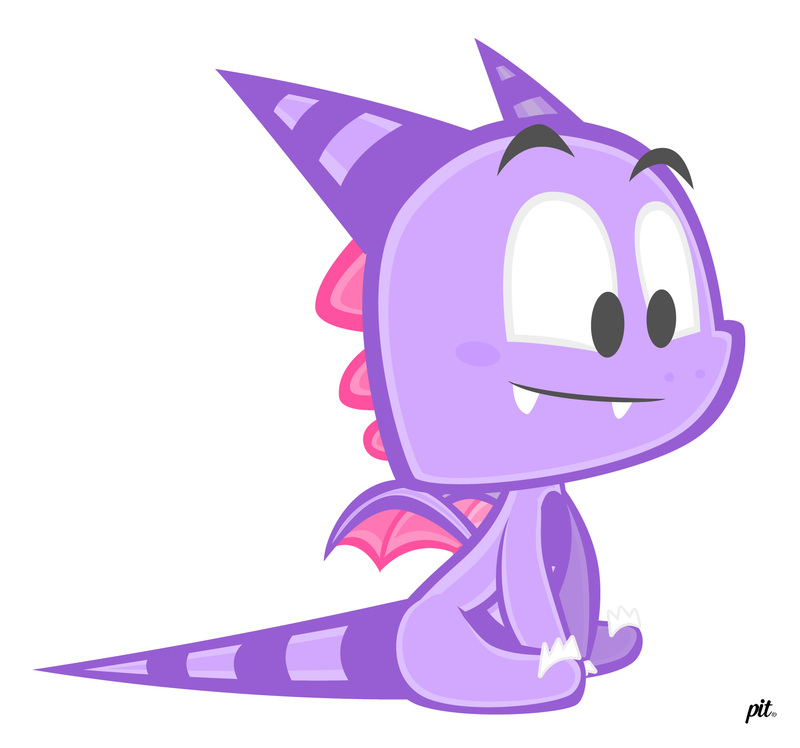 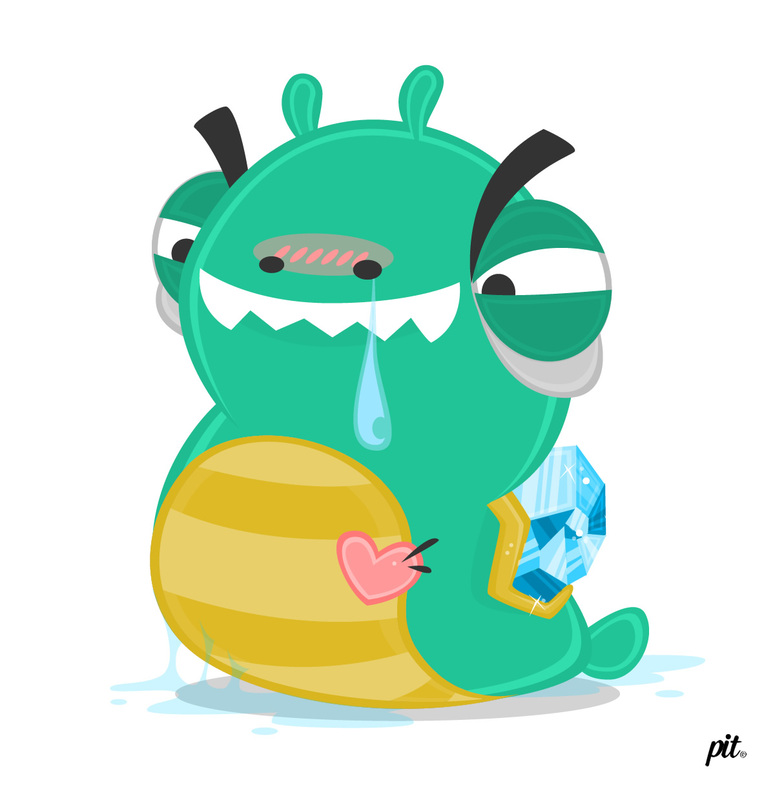 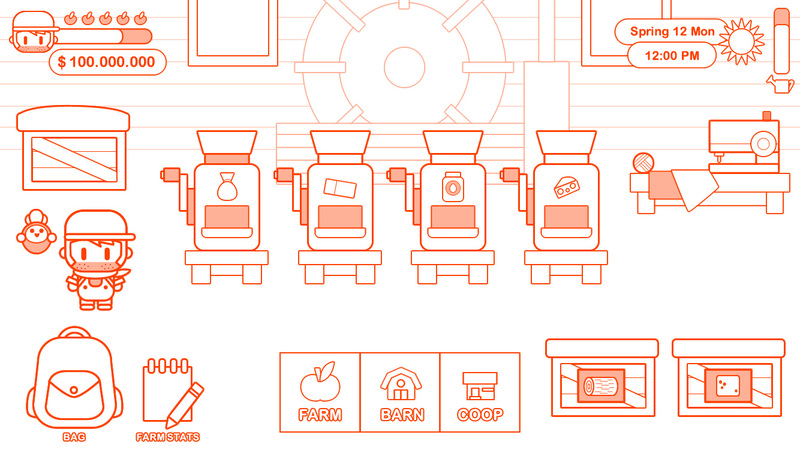 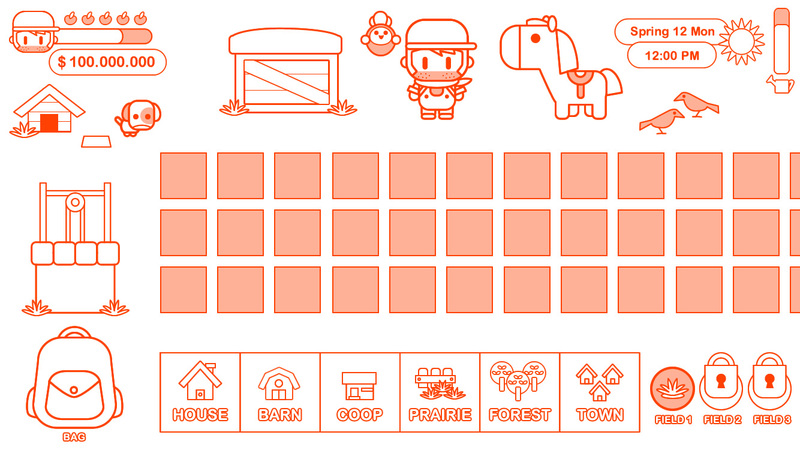 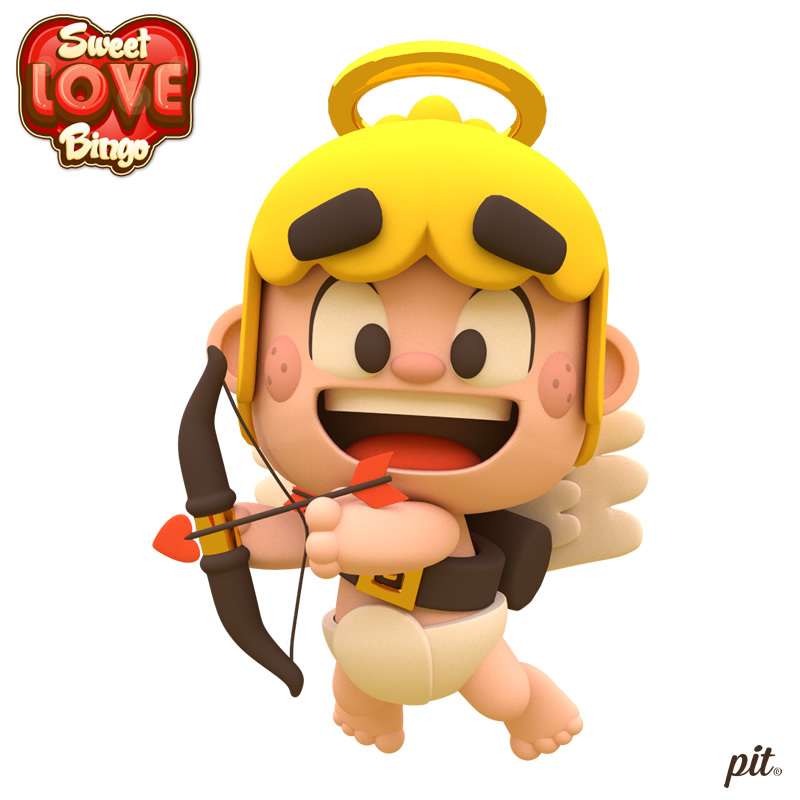 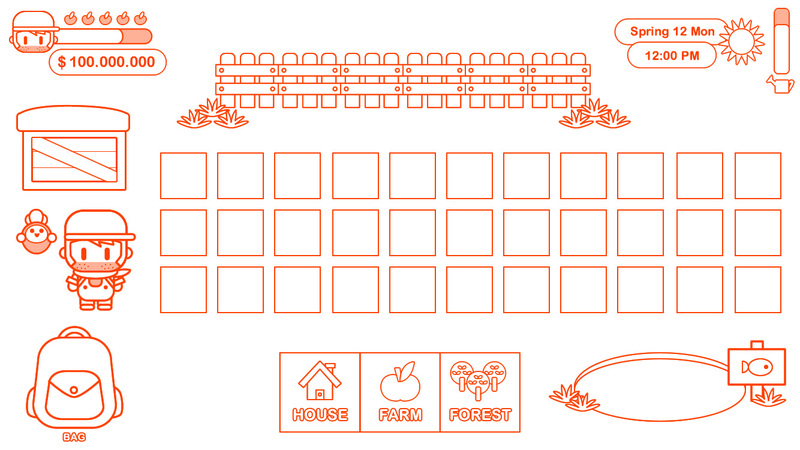 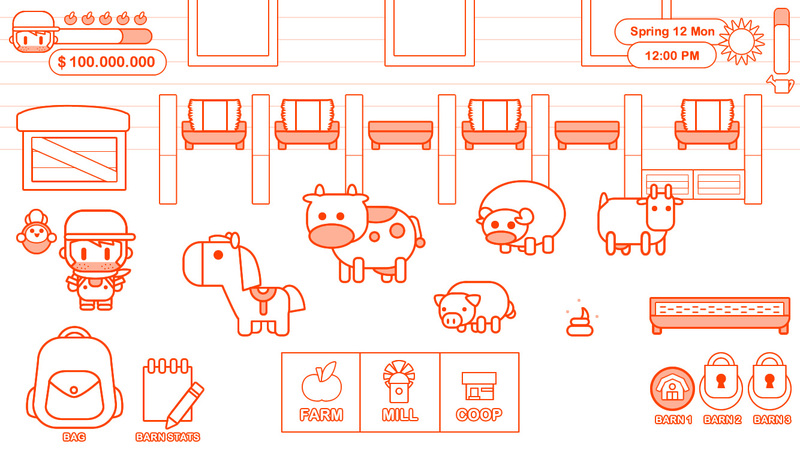 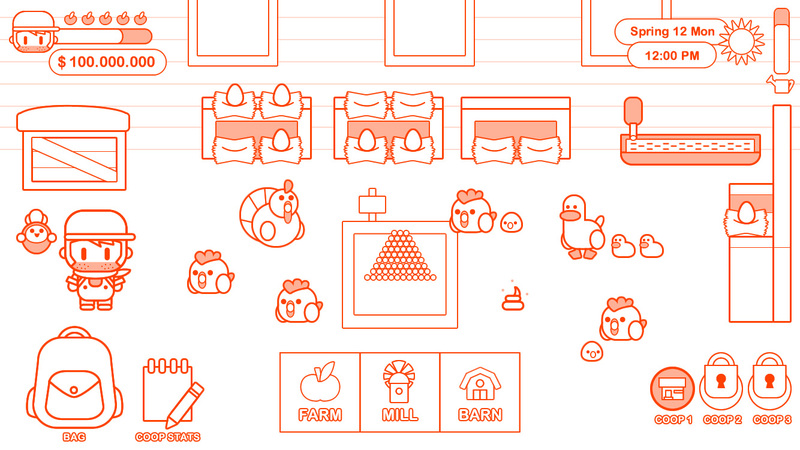 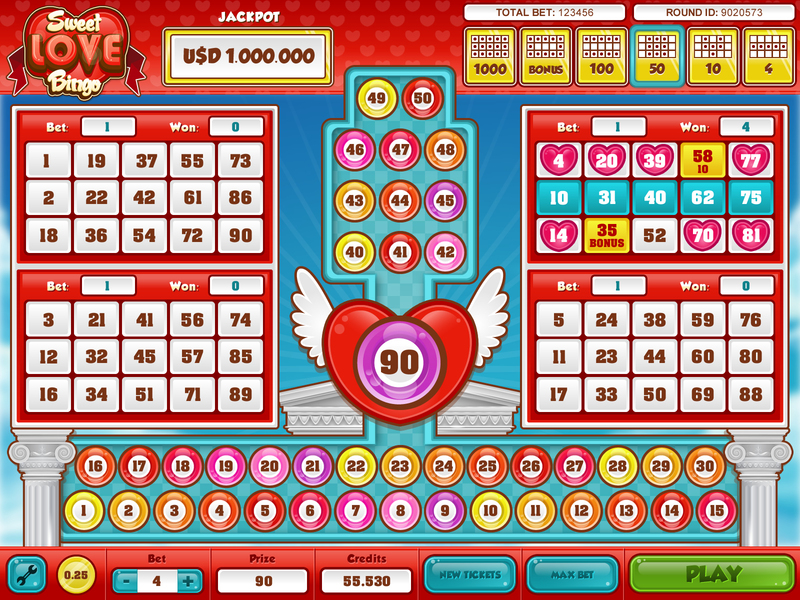 Character design and interface design for the game Sweet Love Bingo. 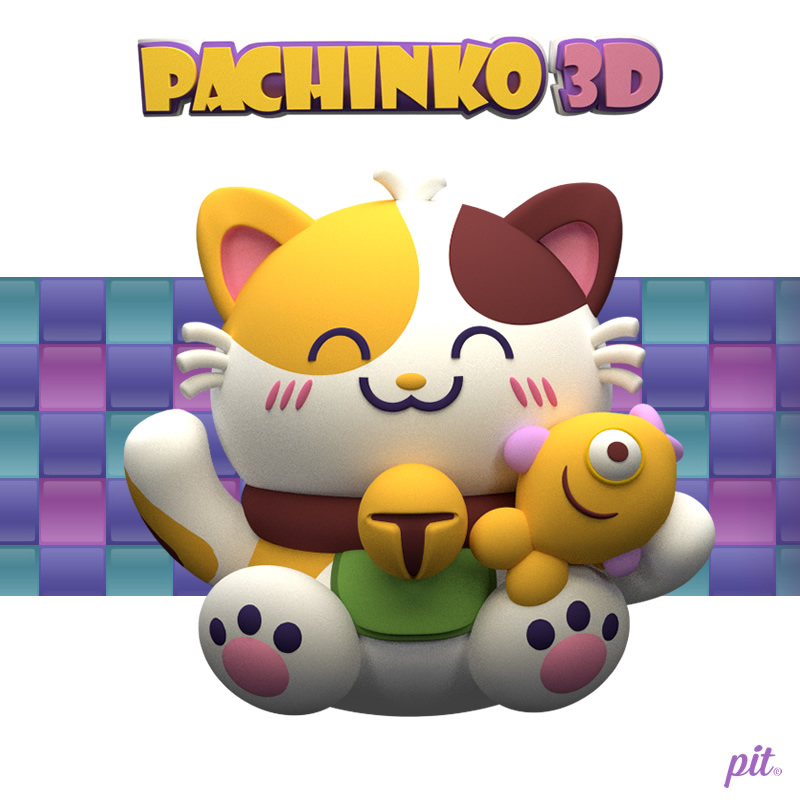 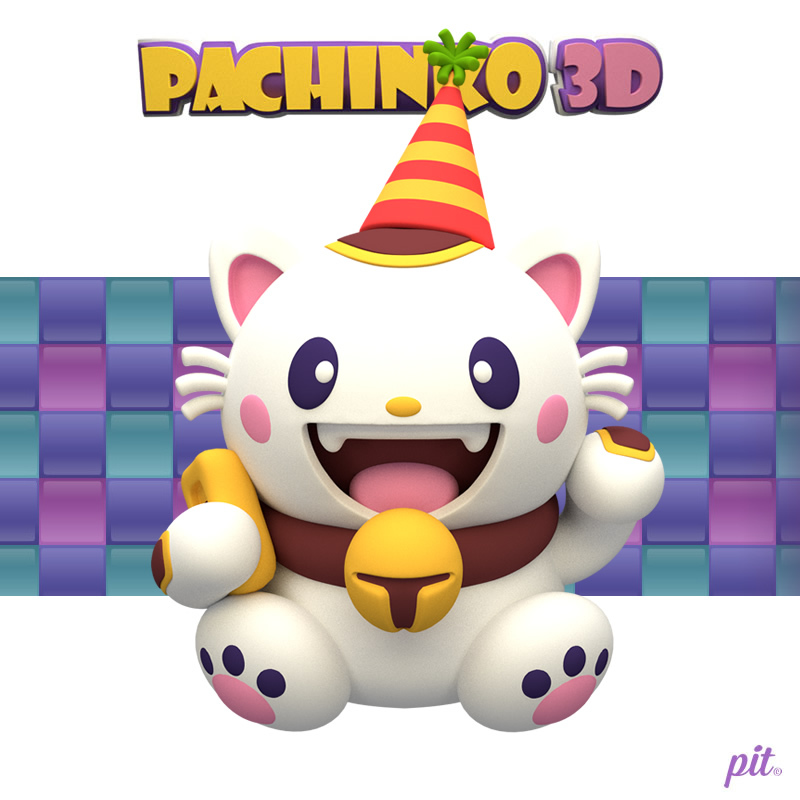 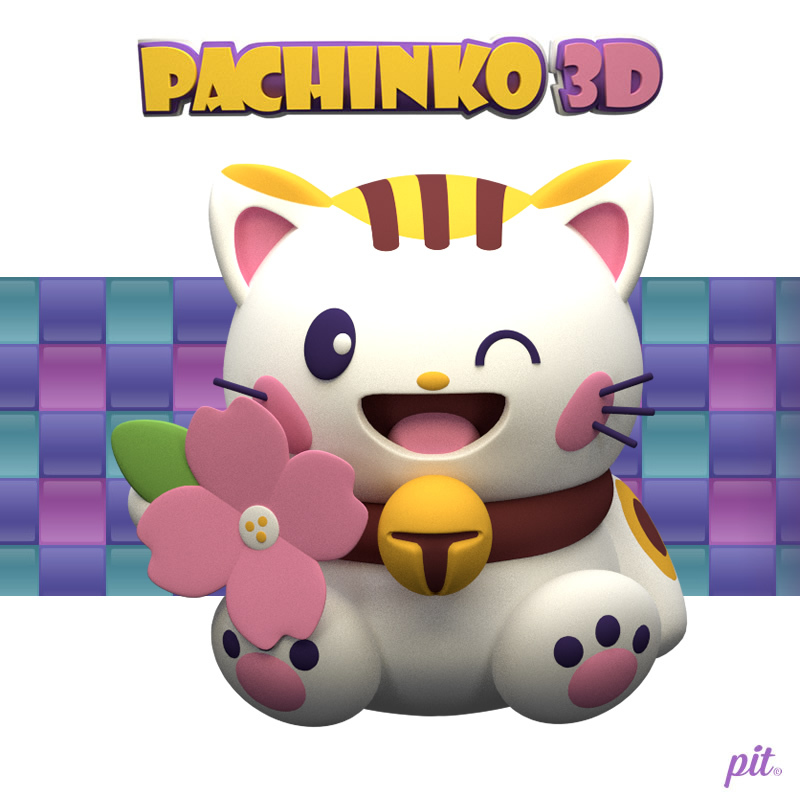 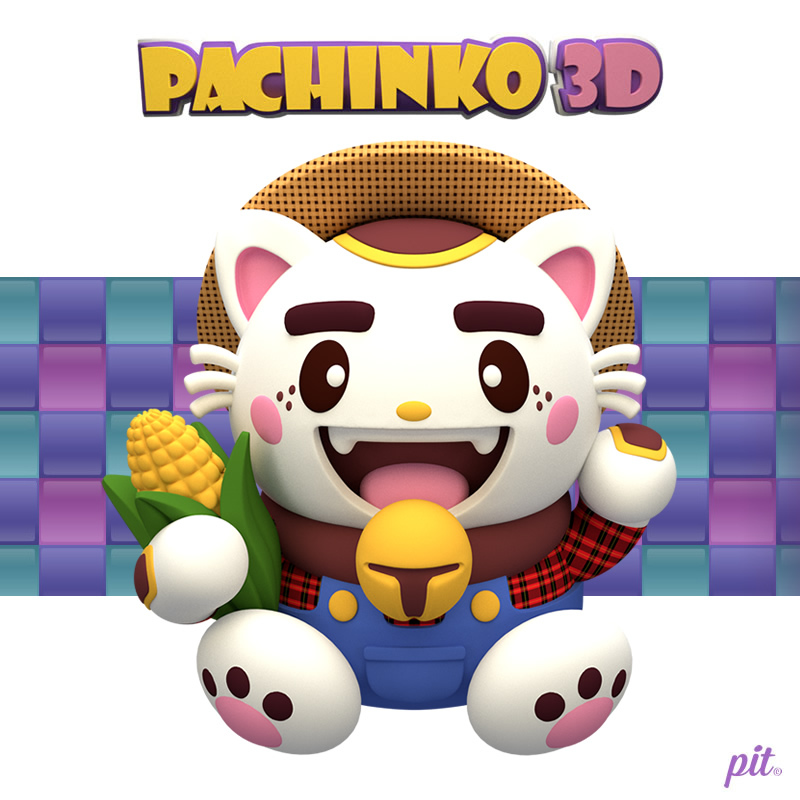 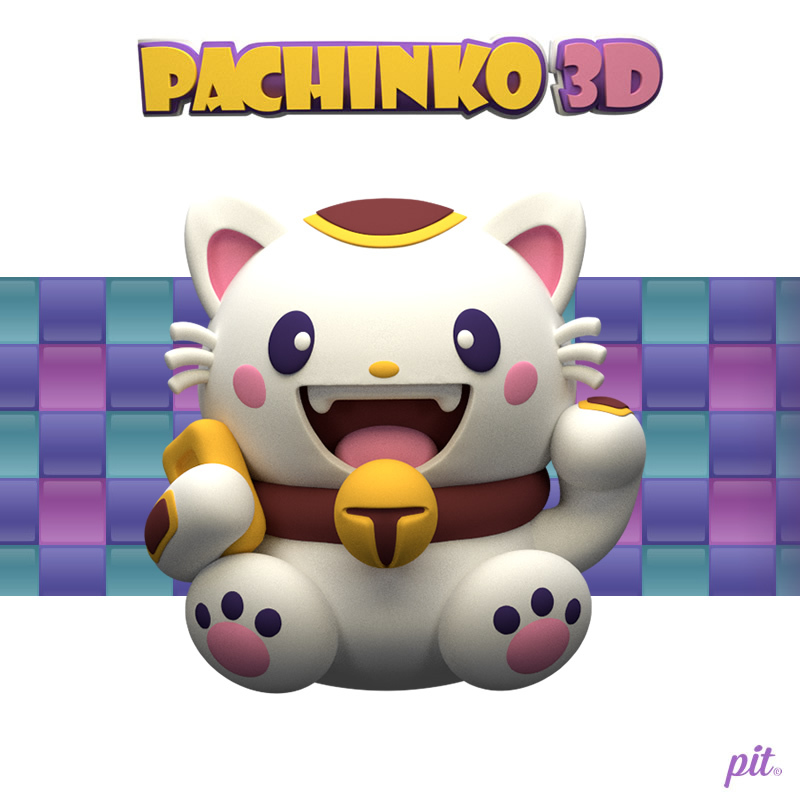 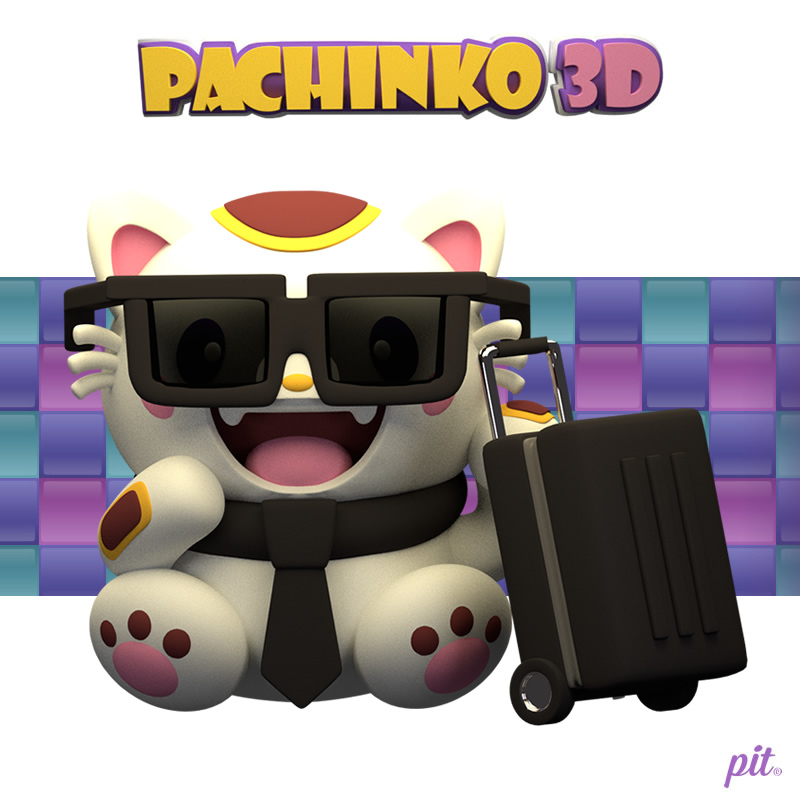 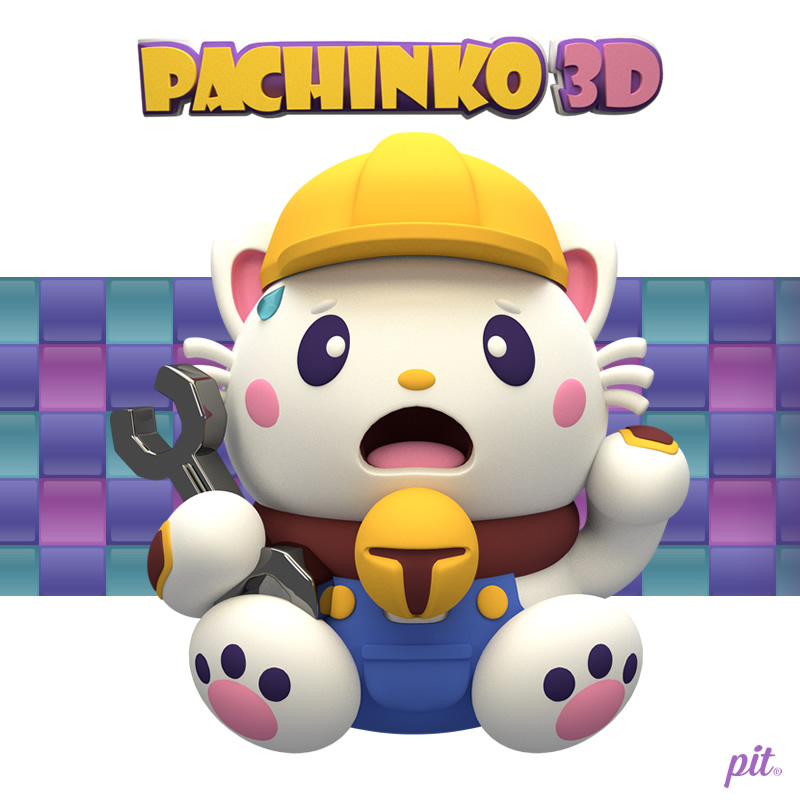 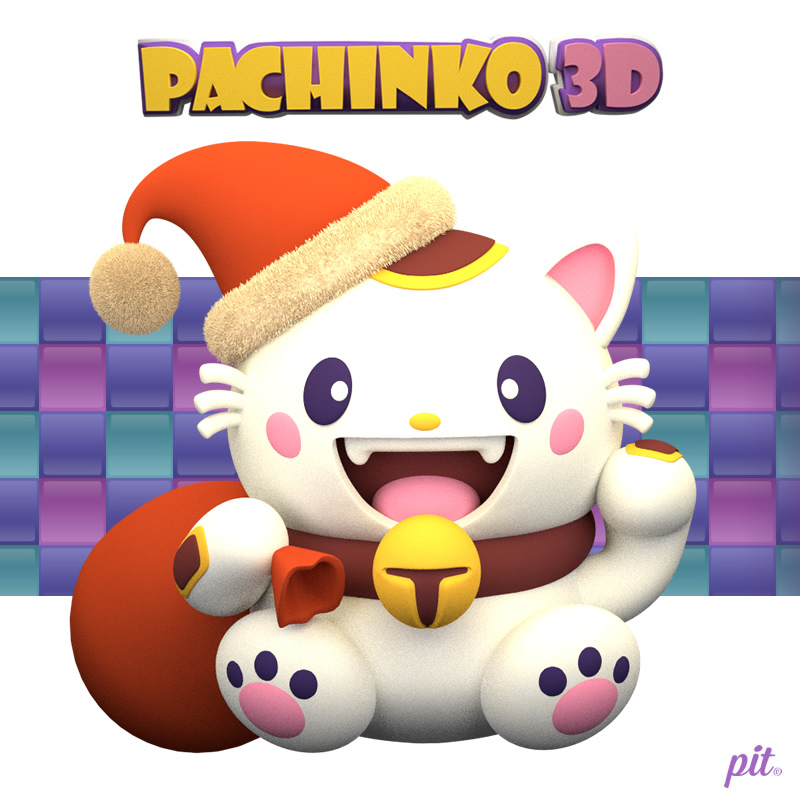 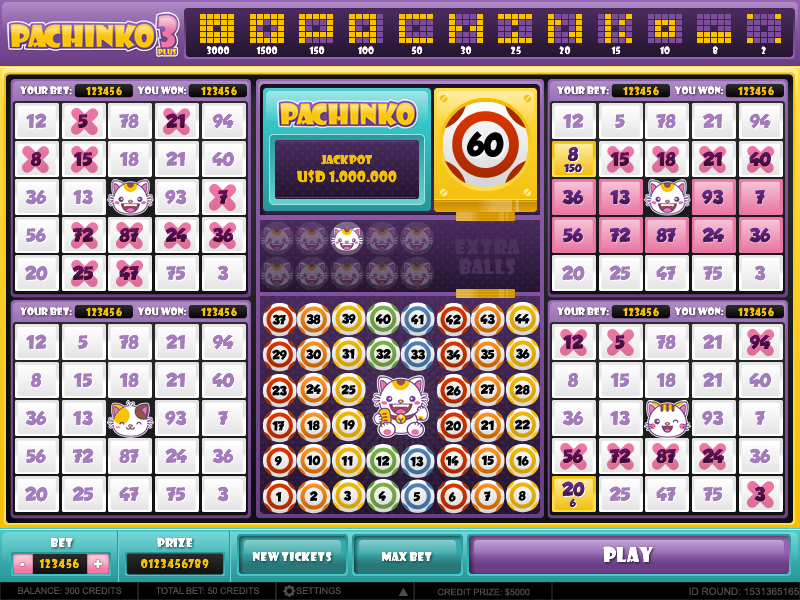 Character design and interface design for the game New Pachinko 3D. 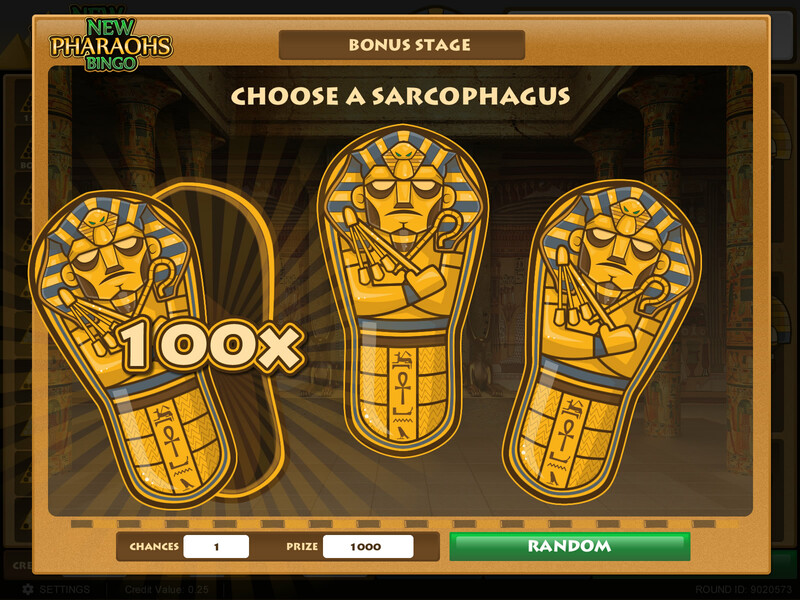 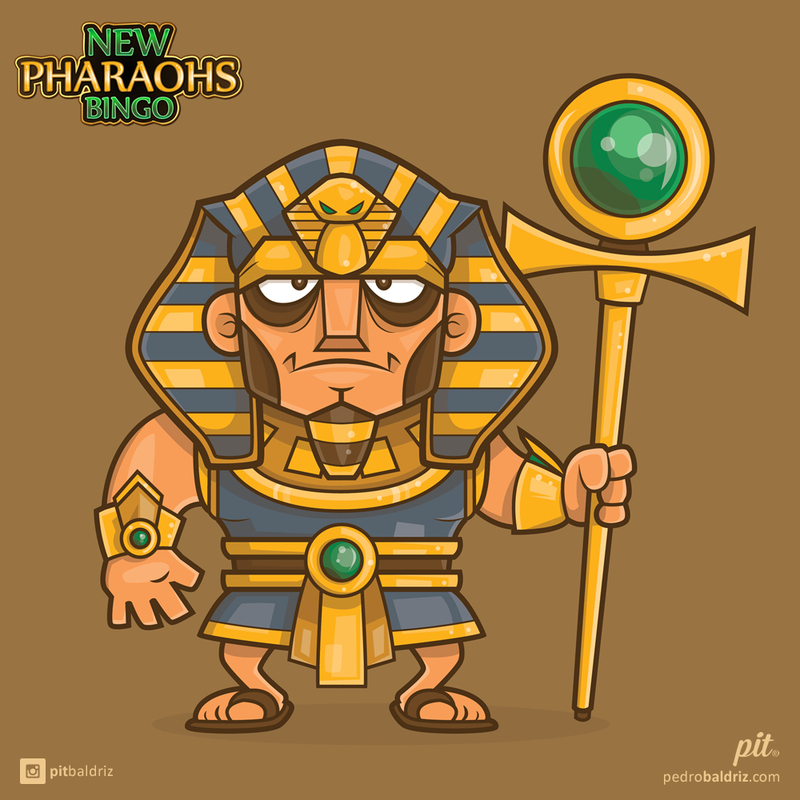 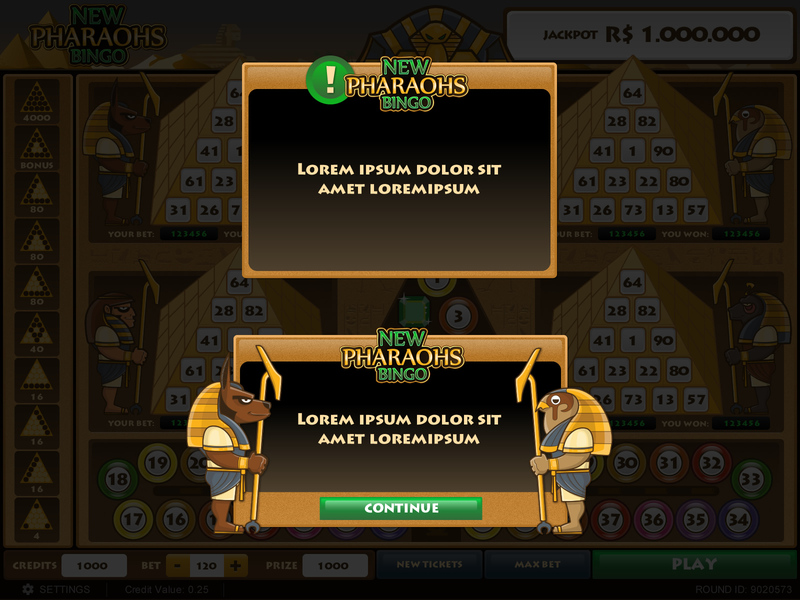 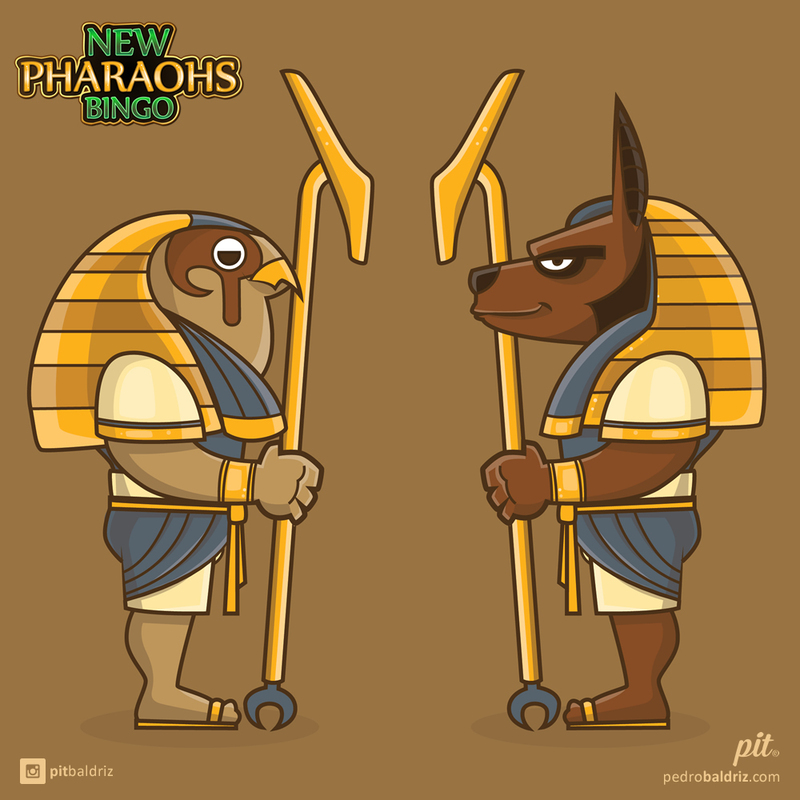 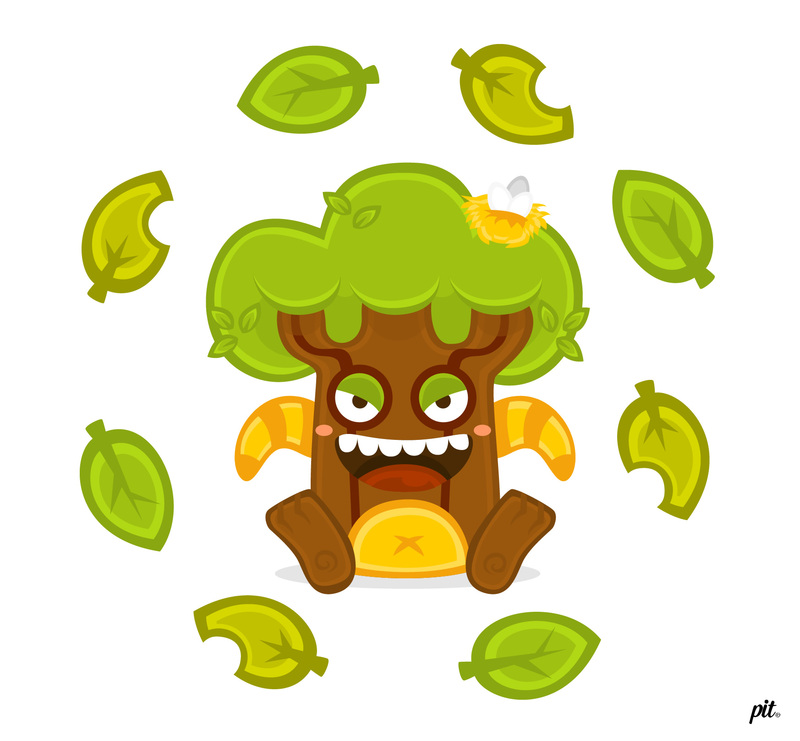 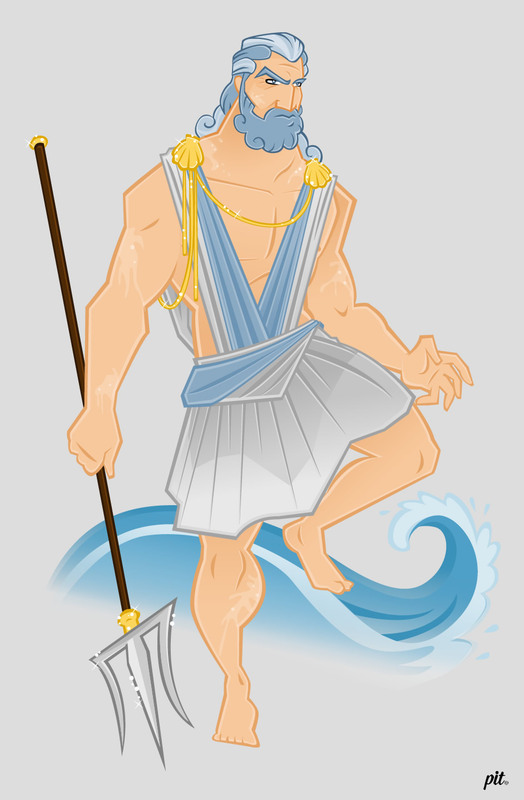 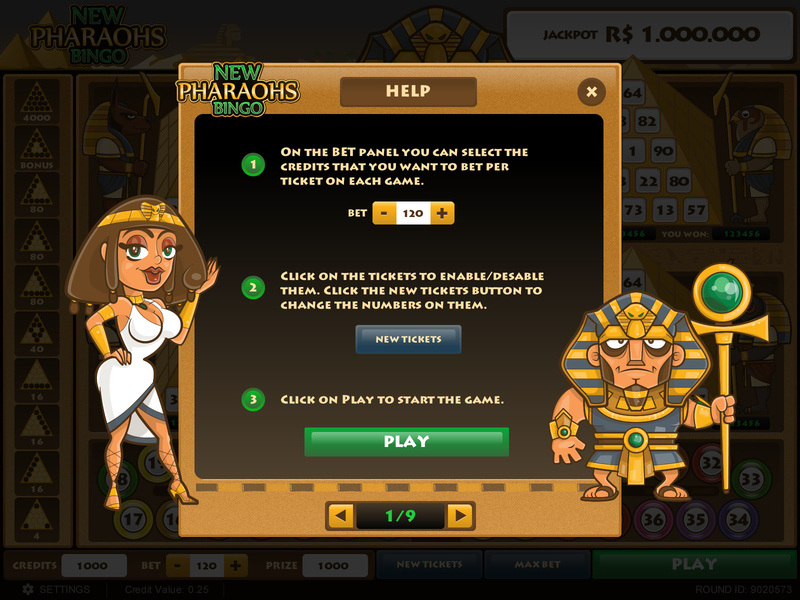 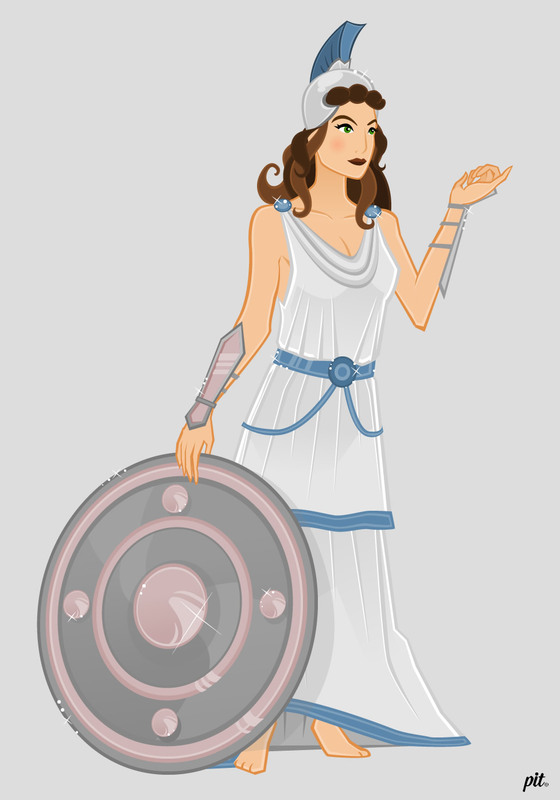 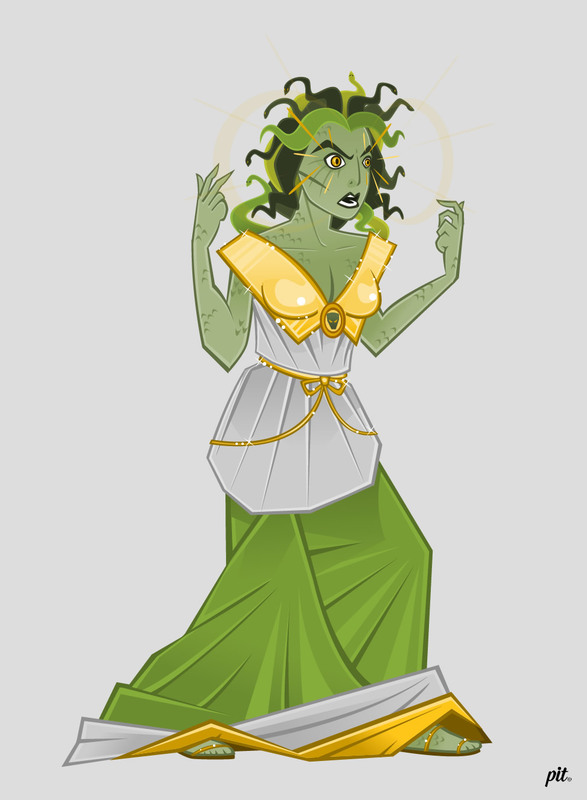 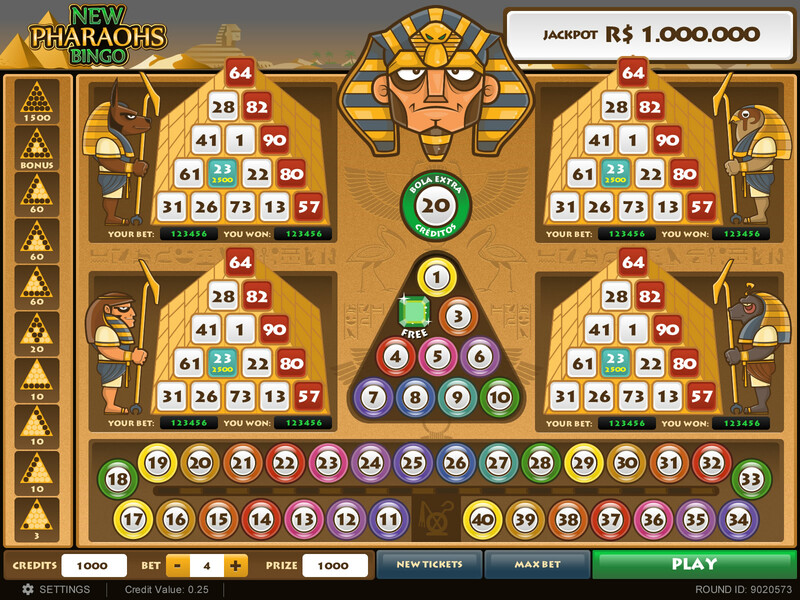 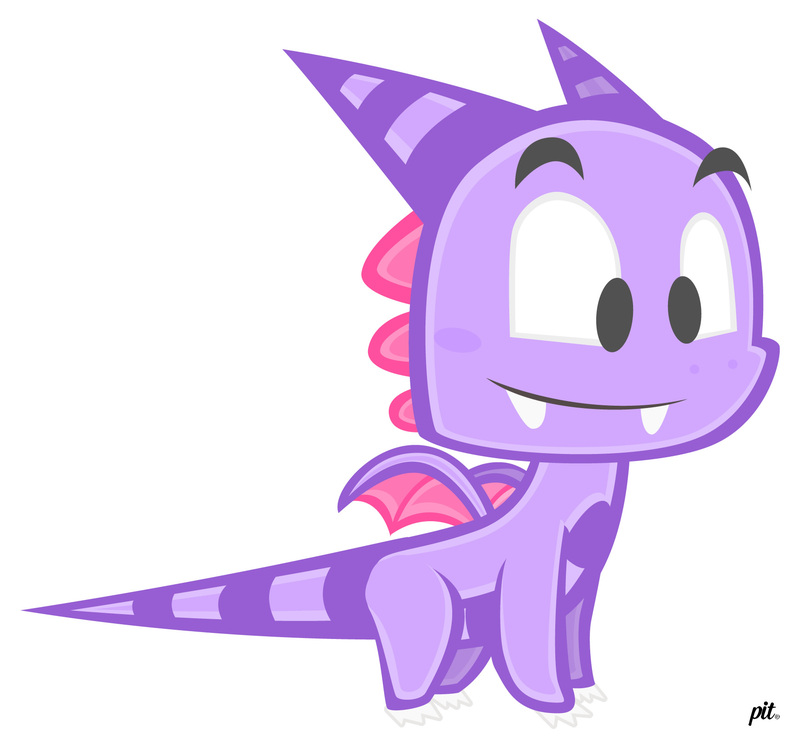 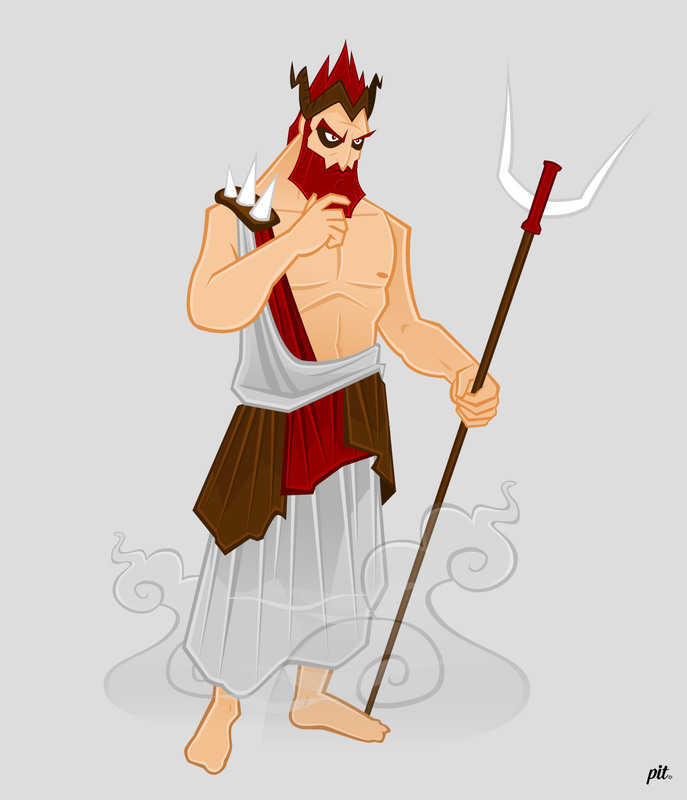 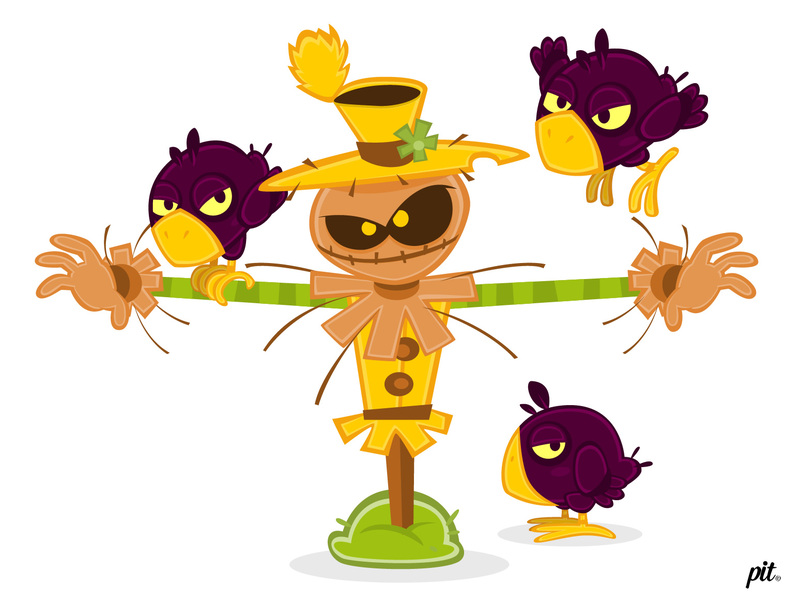 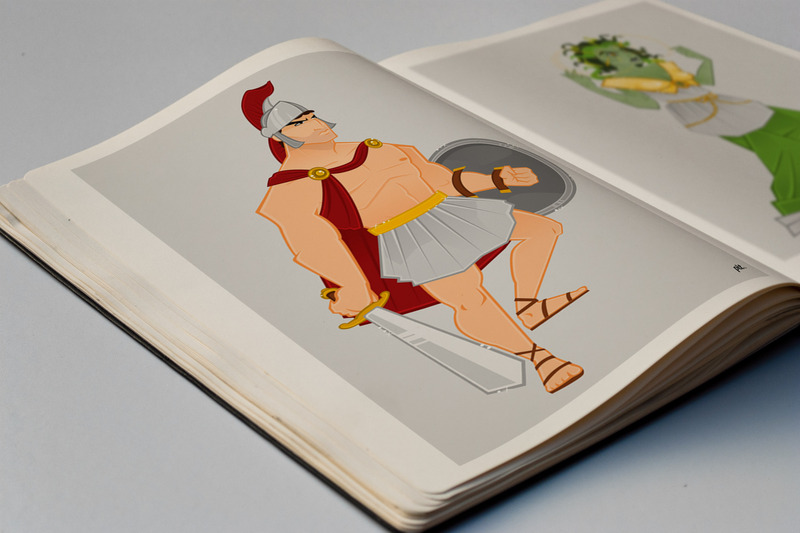 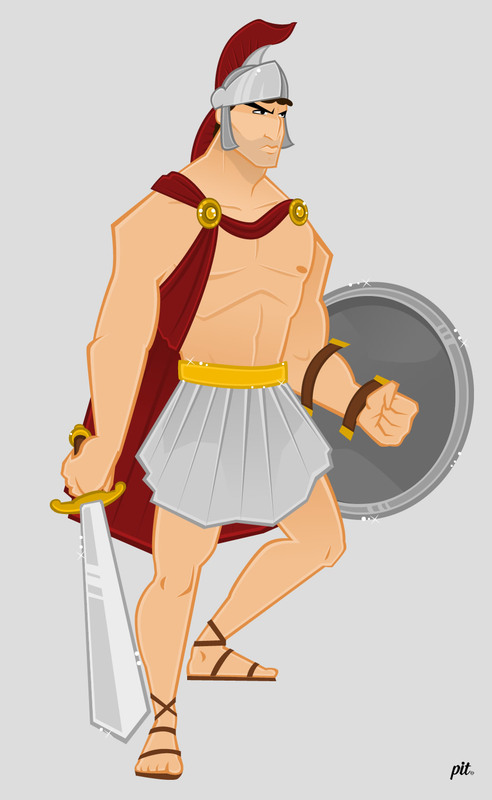 Character design and interface design for the game New Pharaoh´s Bingo. 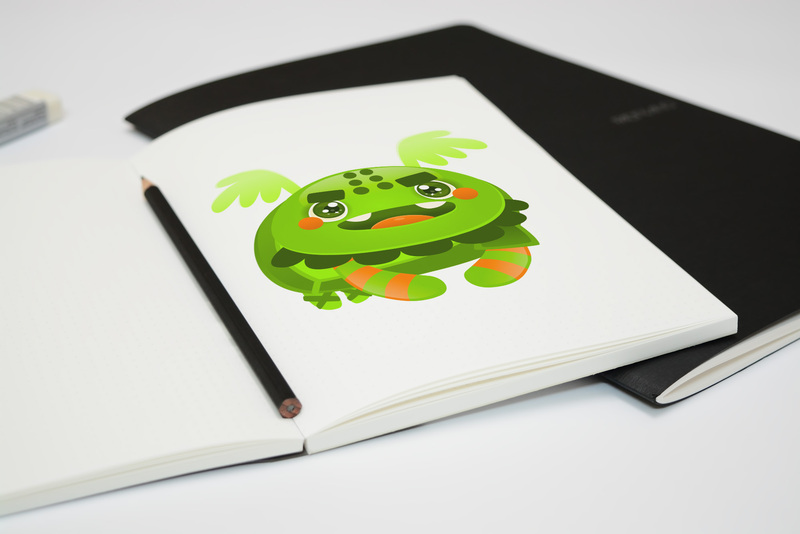 Charactes design for a mobile chinese game called Hidden Monsters. 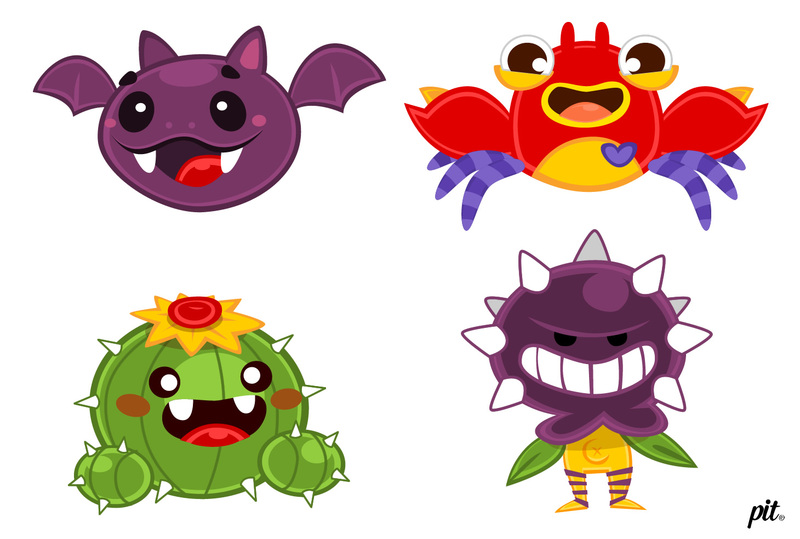 They are based on my Glungs character series. 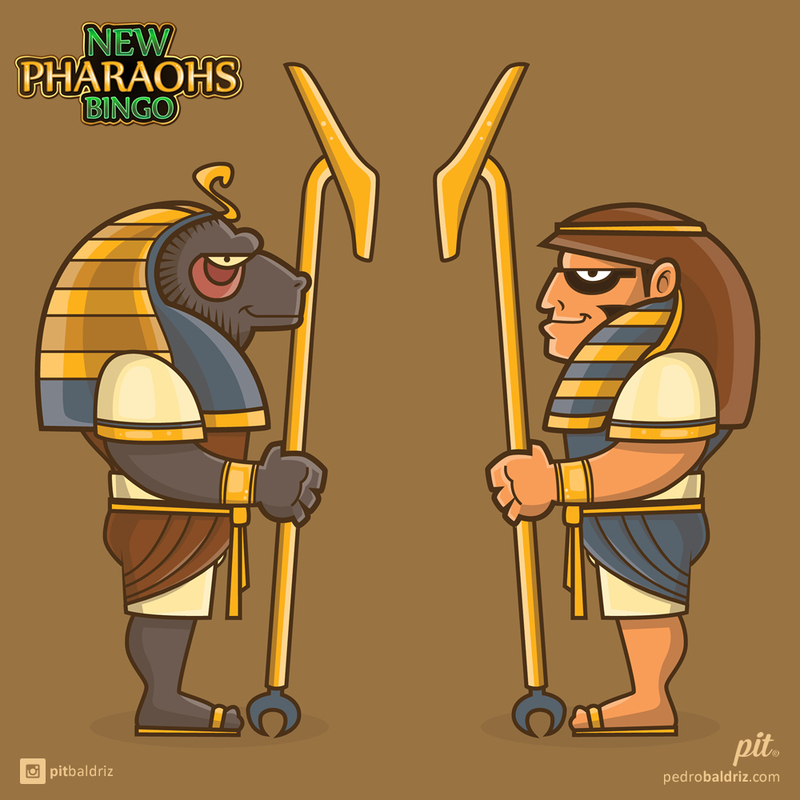 This is a series of concept art character designs for a social Multiplayer Bingo. 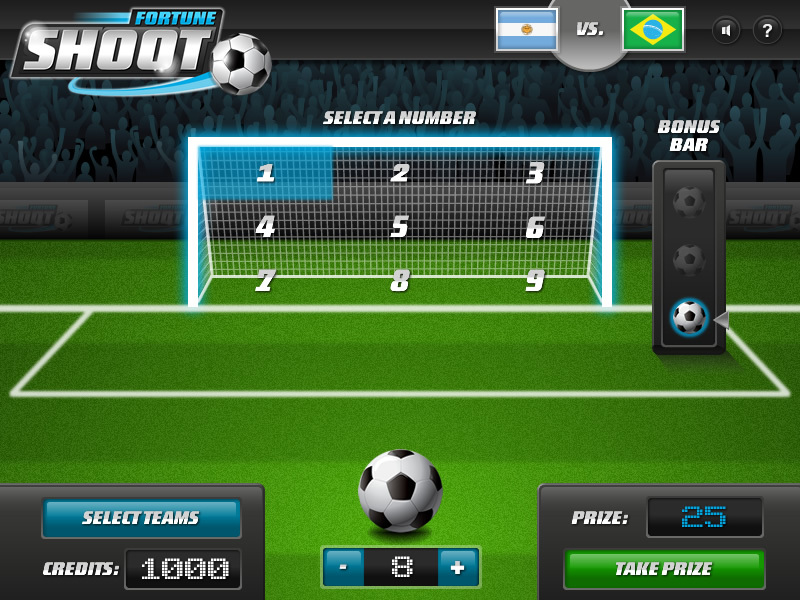 Image design and interface design for the penalty online game Fortune Shoot. 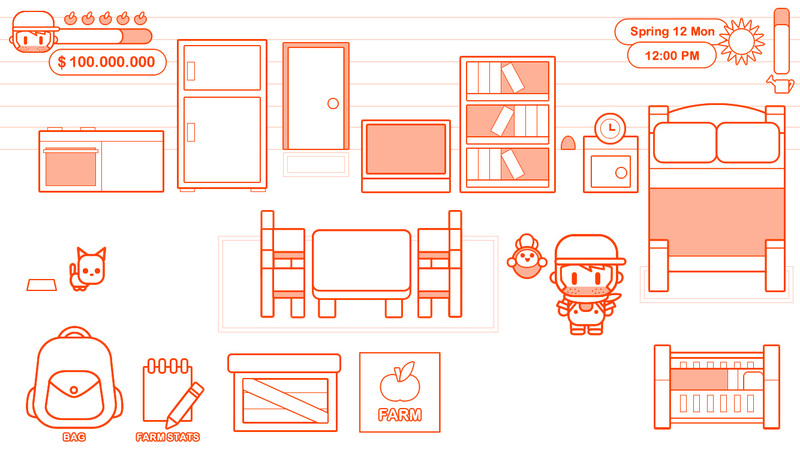 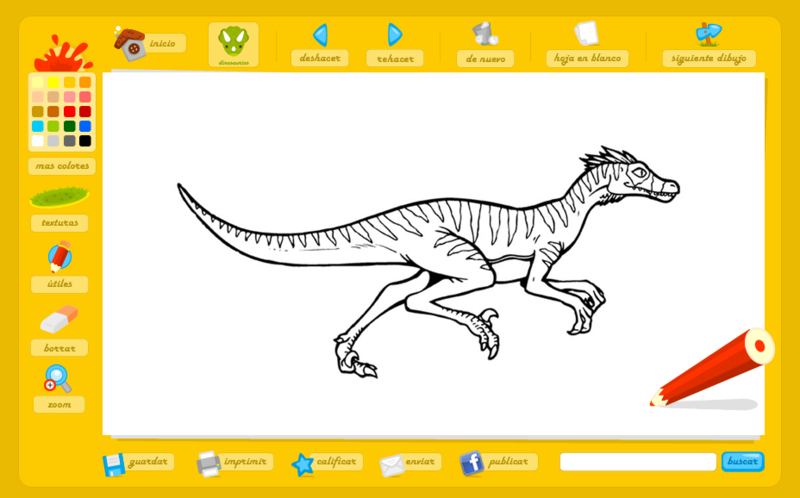 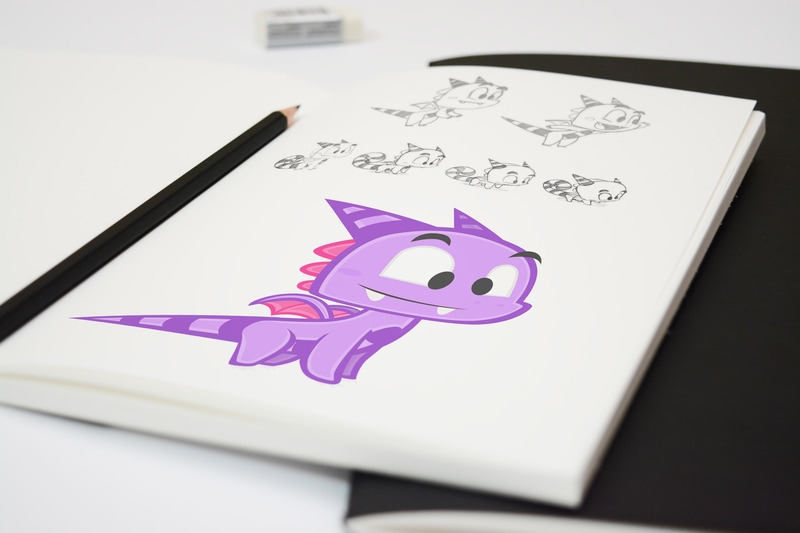 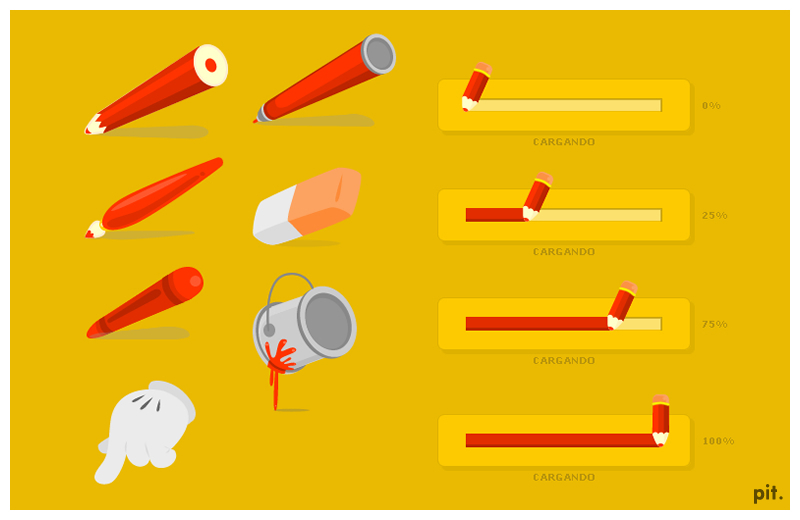 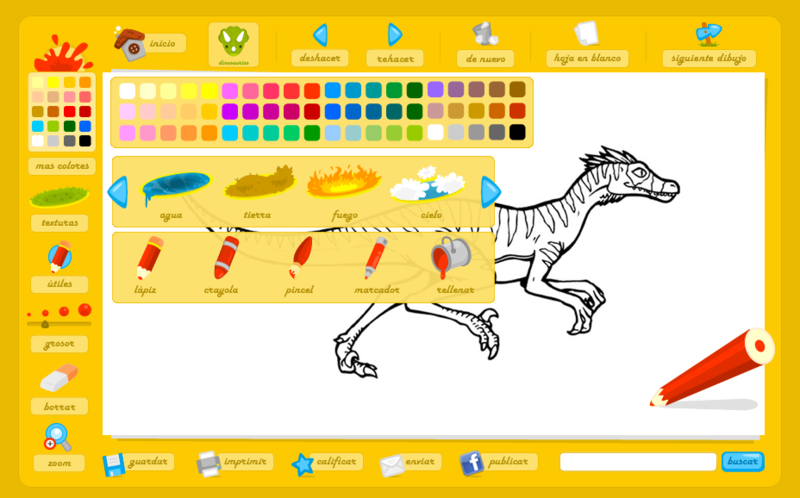 Interface, assets and icons designs for an online painting game for kids.